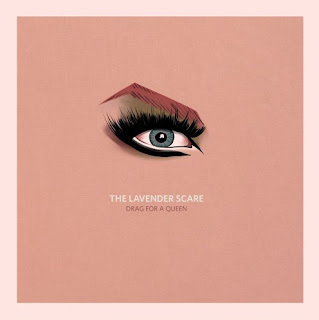 The Lavender Scare Releases Debut Single "Drag for a Queen"
Los Angeles rock band, The Lavender Scare, have released a debut new single, called "Drag for a Queen." The band formed in 2016 and is comprised of core members James Delos Reyes (songwriter and multi-instrumentalist) and Luis Servin (multi-instrumentalist). 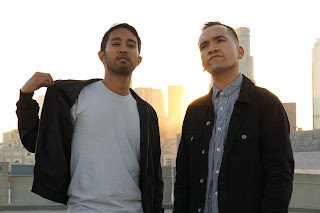 Reyes, who often pulls his songwriting inspiration from struggles with his own sexual orientation in his youth, crafts music heavily influenced by his own experiences. Branded "Inspirational Music for Heretics and Backsliders," their grungy, melodic sound pairs with Reyes voice, a gritty, poignant howl that drips longingly from every melody. 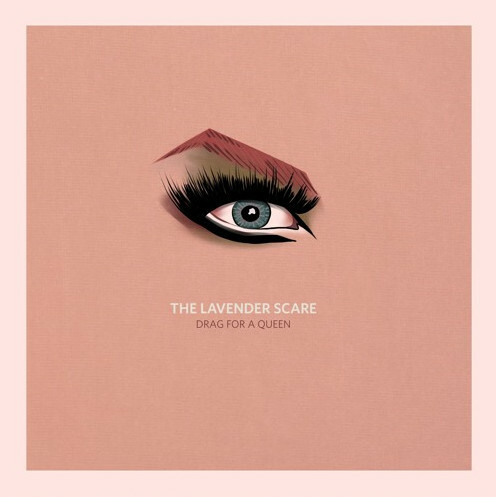 Their debut single, "Drag for a Queen" is the satirical story of a drag queen who renounces his old lifestyle and finds God. It's in the church that he works to convert others, preaching about the dangers of the life they lead, only to secretly fall back into his old ways behind the scenes. It's deeply reflective of the times, condemning the use of conversion therapy and showcasing the harm that comes to those who are put through it. The reverberating, dark instrumentation hums and crashes along with Reyes gritty, frustrated growl. The sound builds as the dissatisfied emotions do, booming away to an intense finish that leaves a lasting impression.